Stop battling campus silos. Start connecting your students. Create a comprehensive calendar for your campus with a few clicks of a mouse. 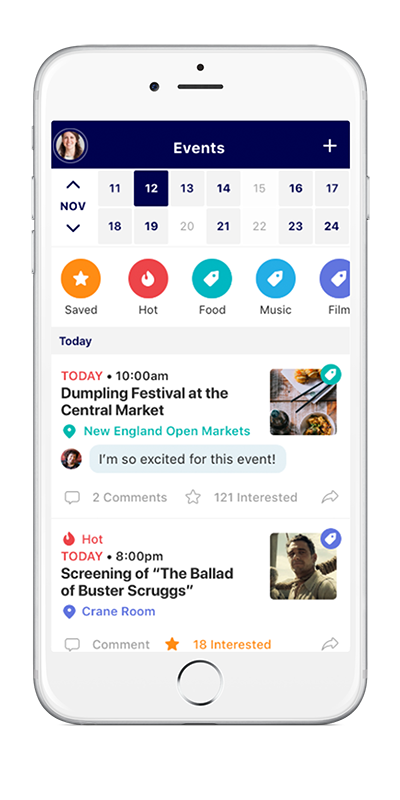 Raftr aggregates all of your department, group and campus-wide calendars, and delivers them all in a mobile format that students love. Stop battling department silos. Start giving your students simple access to what’s happening on campus. Connect your students to the university, and to one another, with our feature-rich Residence Life solution. Raftr provides custom group messaging that puts RAs and their residents just a click away, while still giving the administration oversight of the process. Drive engagement, improve retention, and serve your students in a safe, secure authenticated campus network. Give your student groups a private network to plan, recruit, and share events to campus. 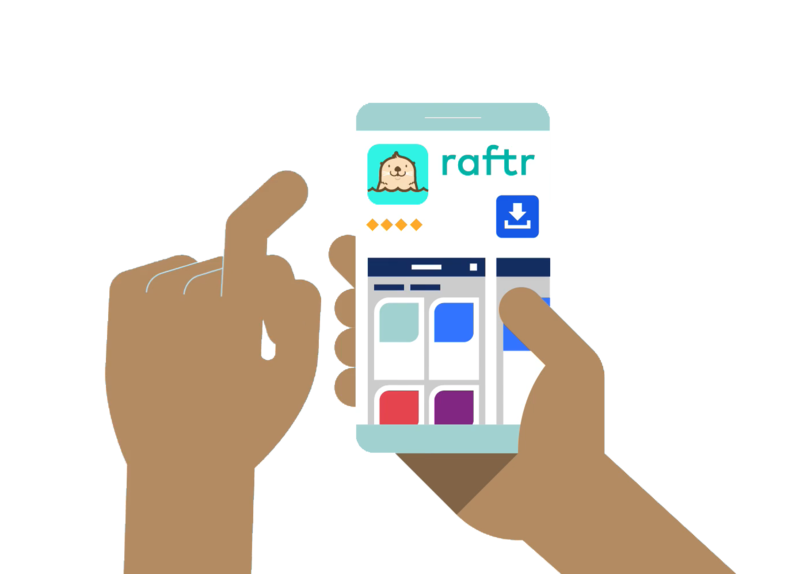 In a world where user data (aka, your students’ data) is sold and shared daily, Raftr stands out. With the Student Group solution, clubs & organizations can enjoy group messaging, event promotion, and recruitment of new members across a secure network open only to the people who are supposed to be there: students, faculty, and staff who have your .edu email address. Not sure which solution is right for you? Contact us today to discuss your campus’ needs and how Raftr can transform the way you communicate with your students.